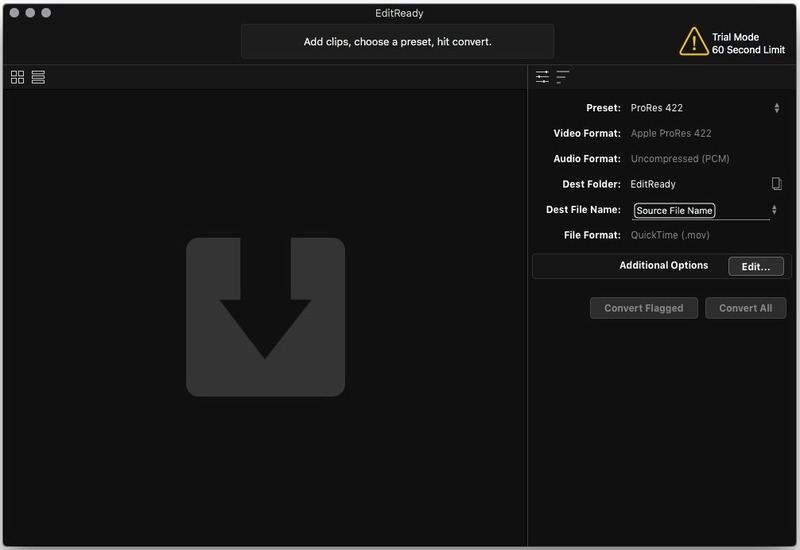 EditReady 2.5.3 – Simple and fast transcode for various media formats. Next story DaVinci Resolve Studio 15.2.3 – Professional color correction. Previous story RightFont 5.3.0 – Manage and find fonts quickly. iFFmpeg 3.7.5 – Convert multimedia files between formats.